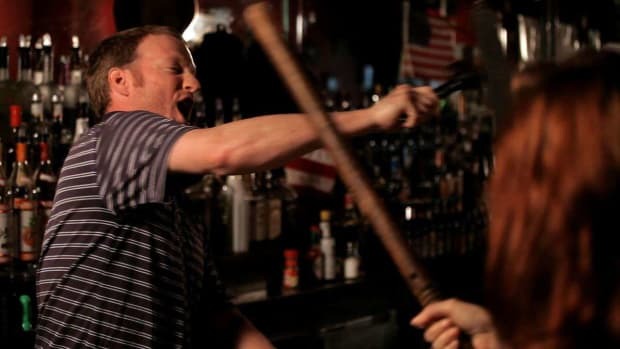 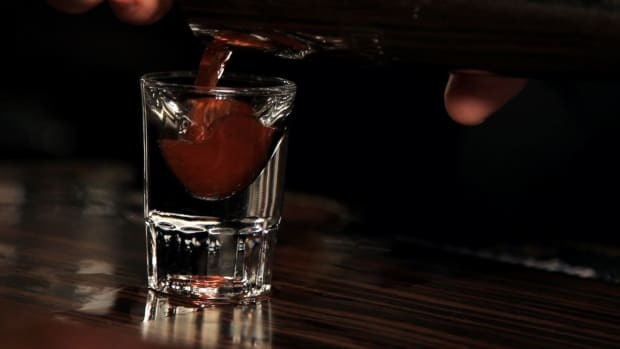 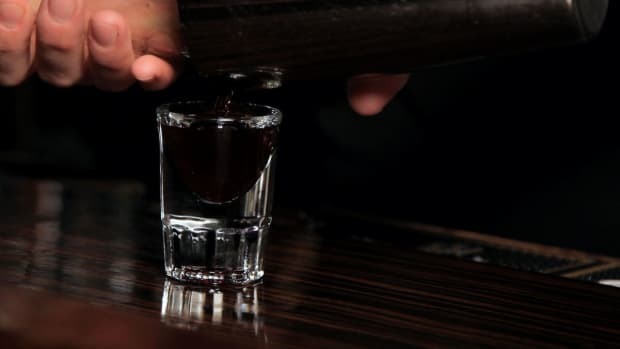 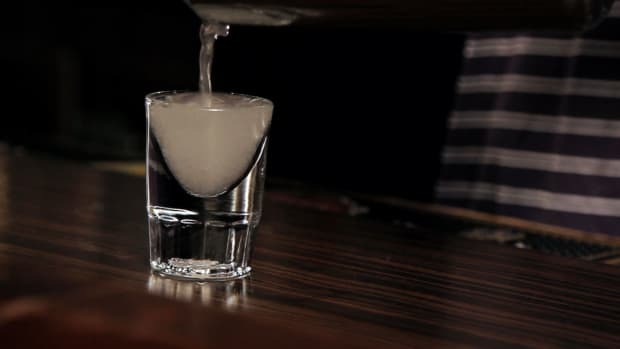 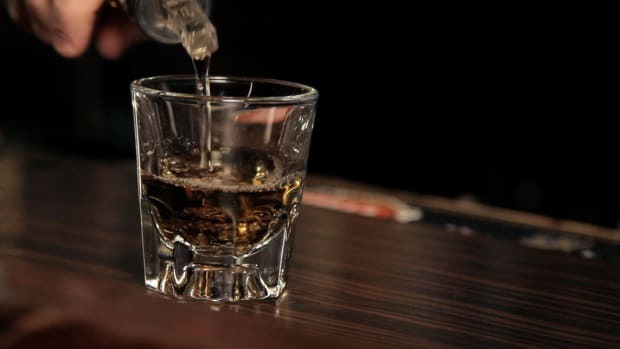 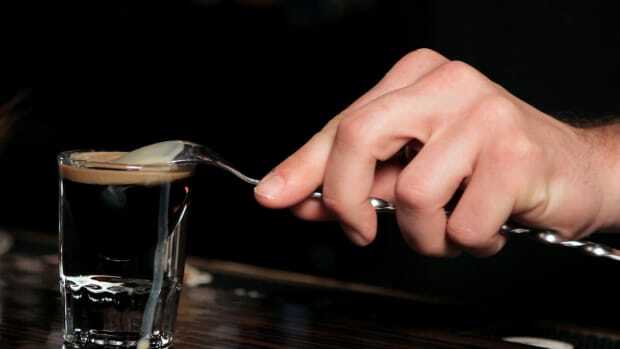 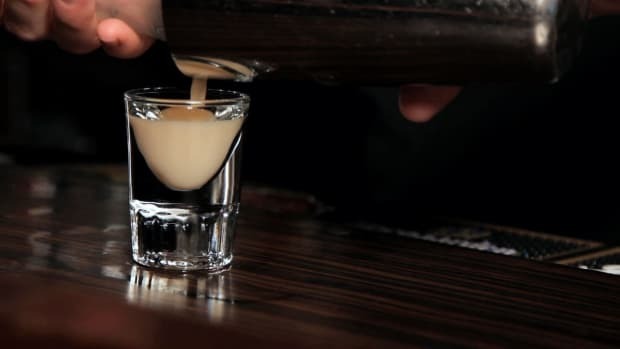 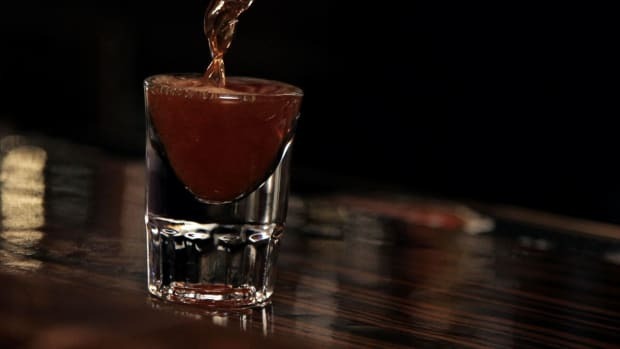 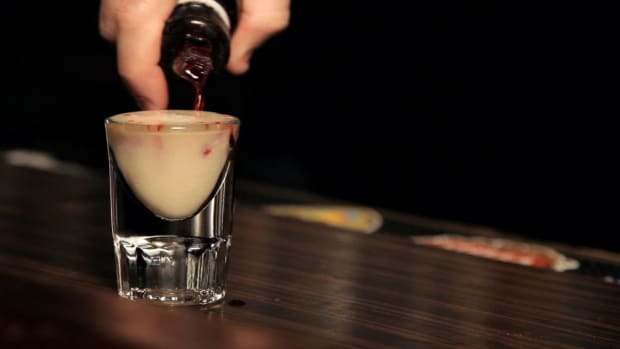 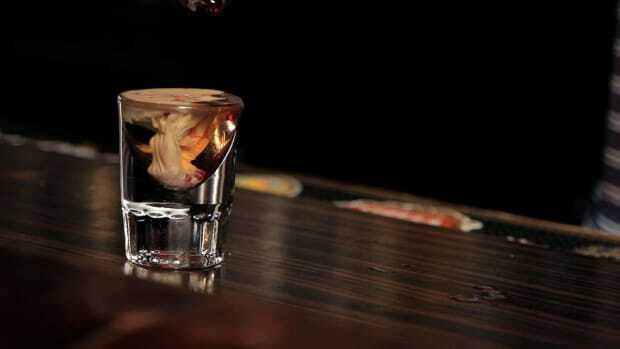 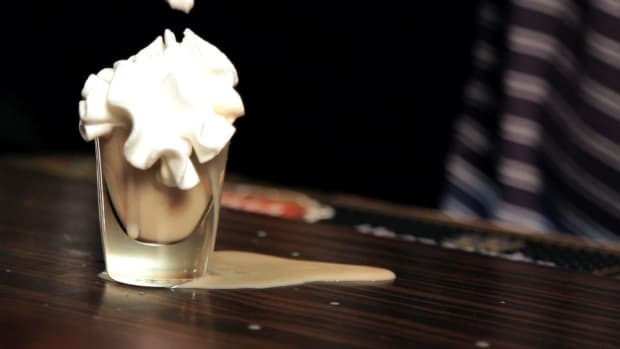 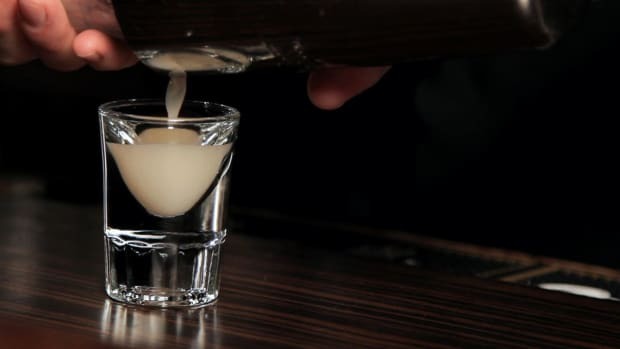 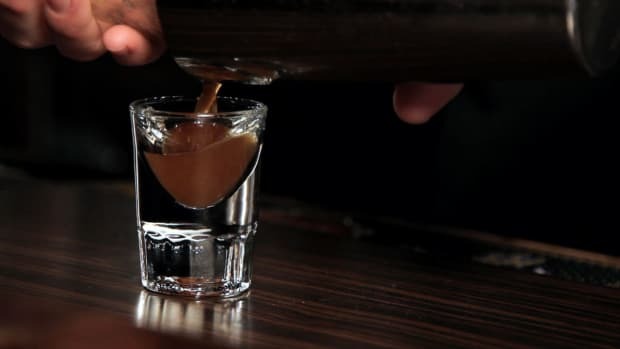 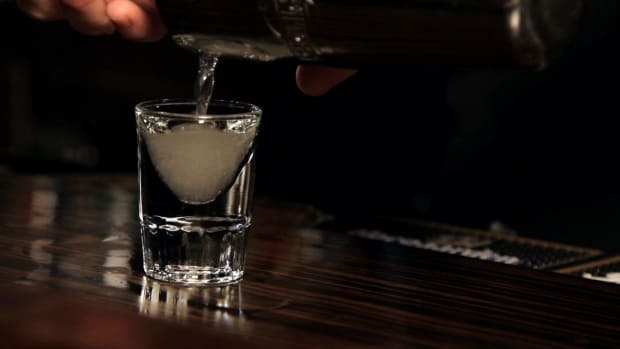 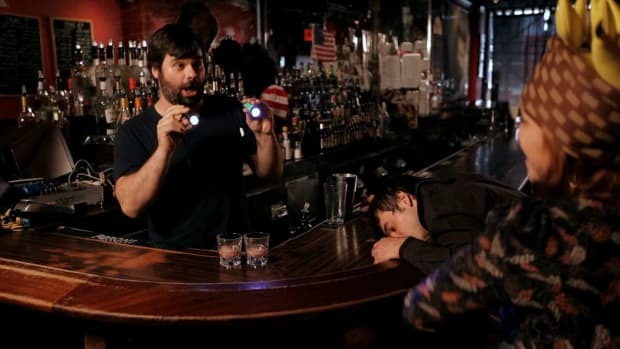 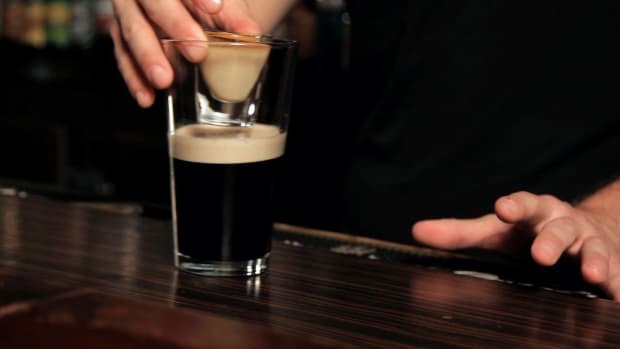 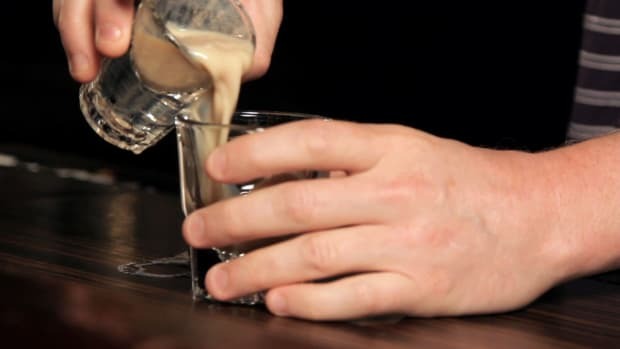 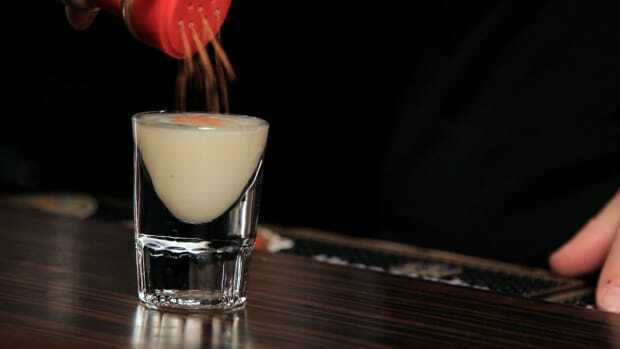 Learn how to make shots from the bartenders of Barcelona Bar NYC in these Howcast videos. 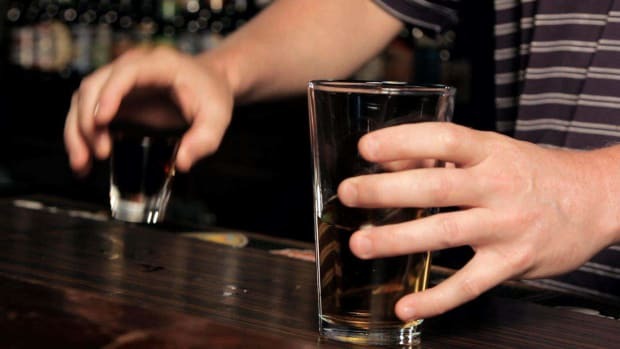 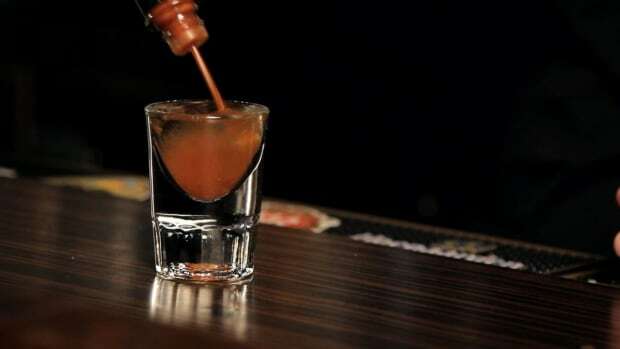 Barcelona Bar NYC is the number one bar in New York City for shots. 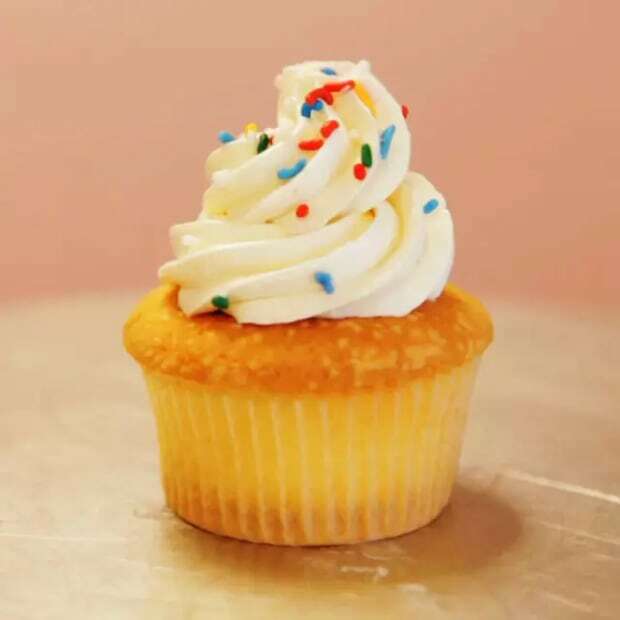 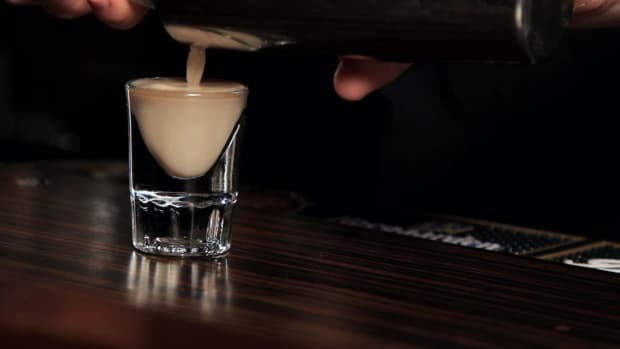 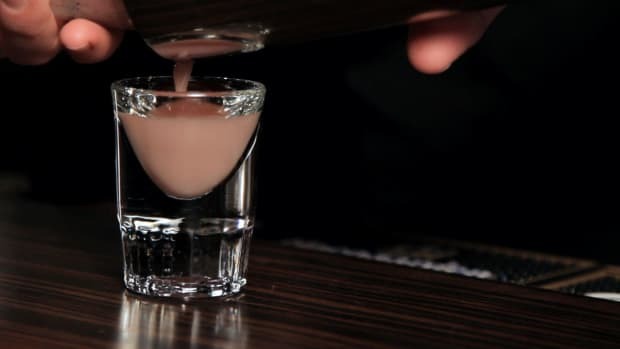 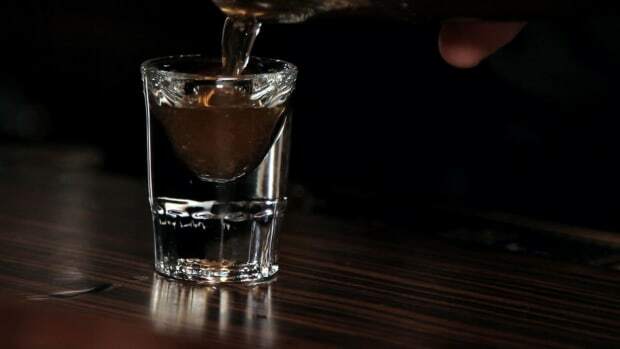 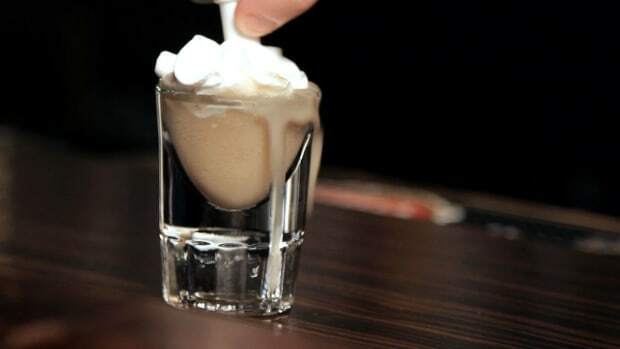 With a menu featuring over 100+ types of shots, you’ll never have the same shot twice.